Kerala Rains: There is an alert of very heavy to heavy rainfall till 15th August in many parts of Kerala along with Karnataka and Tamil Nadu. The monsoon rainfall witnessed by the state has been the second worst since 1924. 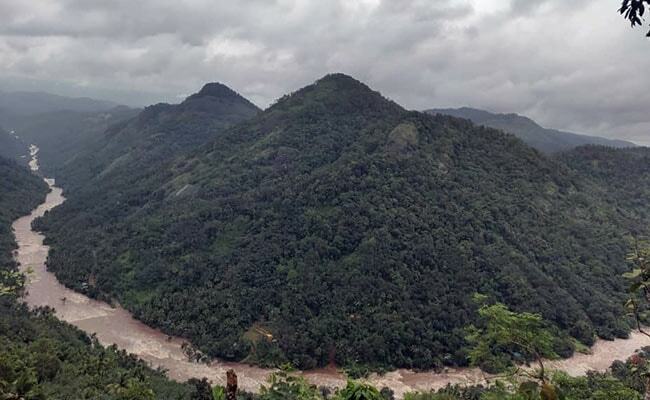 39 people have died due to torrential rains and landslides that have ravaged Kerala since August 8. The monsoon rainfall witnessed by the state, has been the second worst since 1924, in terms of the devastating impact. 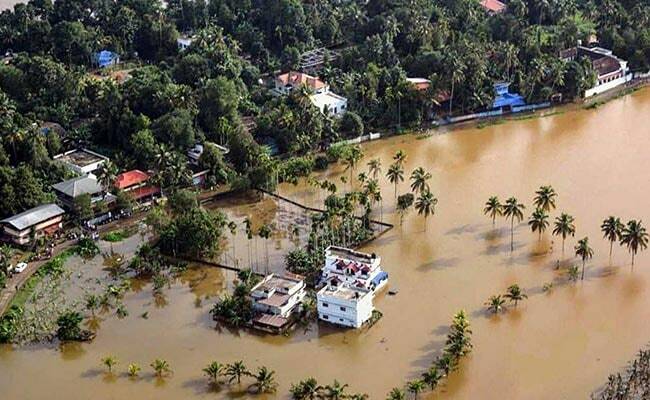 Union home minister Rajnath Singh said on Sunday that Kerala is facing an "unprecedented crisis" and announced a relief of Rs. 100 crore for the state. Atleast ten disctricts in Kerala have been severely affected, and the road to rebuilding will be long and arduous. Shutters to 27 dams have had to be opened across the state, due to water levels inching close to maximum capacity. There is also an alert of very heavy to heavy rainfall till 15th August in many parts of Kerala along with Karnataka and Tamil Nadu. At least ten districts in Kerala have been severely affected, and the road to rebuilding will be long and arduous. Shutters to 27 dams have had to be opened across the state, due to water levels inching close to maximum capacity. At present, 3,095 people are lodged in 17 camps in the district. The monsoon rain that led to unprecedented destruction Kerala has been the second worst in 94 years in terms of its sheer devastating impact, Chief Minister Pinarayi Vijayan's office said. The five-day rainfall in Kerala has been the worst since a weeklong rainfall in 1924, which caused devastating damage in the state. 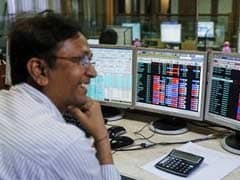 This time, preliminary estimates show the loss could be around ₹8316 crore, the Chief Minister's Office tweeted. Thirty-nine people have lost their lives in rain-related incidents since August 8. 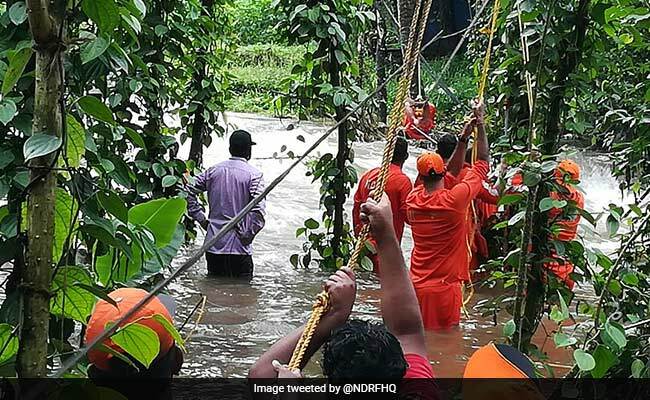 As many as 14 teams of NDRF consisting of 404 rescuers and 31 boats are already deployed in the worst affected districts of Thrissur, Ernakkulam, Kozhikode, Idukki, Wayanad and Alapuzha to assist the state in the rescue and relief operations. Rainfall is also likely to increase over Kerala along with Karnataka and Tamil Nadu. There is an alert of very heavy to heavy rainfall till 15th August in many parts of Kerala. Number of dead has risen to 39 from one of the worst floods that the southern state has witnessed.